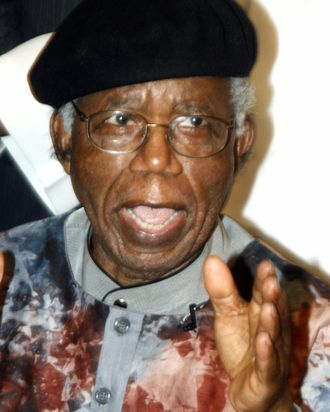 Chinua Achebe, the acclaimed Nigerian author, has died, according to his publisher. Achebe was best known for his first novel, 1958’s seminal Things Fall Apart; he was also a poet, essayist, professor, and critic of the Nigerian government. He was 82.